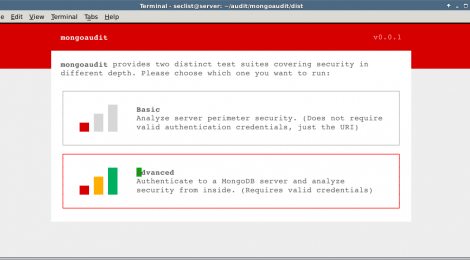 Browse: Home / mongoaudit – a powerful MongoDB auditing and penetration test tool. * It is widely known that there are quite a few holes in MongoDB’s default configuration settings. This fact, combined with abundant lazy system administrators and developers, has led to what the press has called the MongoDB apocalypse. 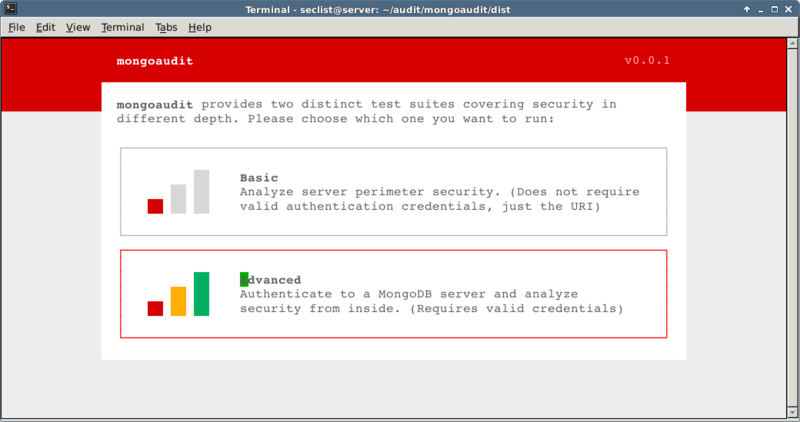 * mongoaudit not only detects misconfigurations, known vulnerabilities and bugs but also gives you advice on how to fix them, recommends best practices and teaches you how to DevOp like a pro! ← ios-triage ~ incident response tool for iOS devices.